Our Martial Arts and Fitness Centre is a busy, action packed place. 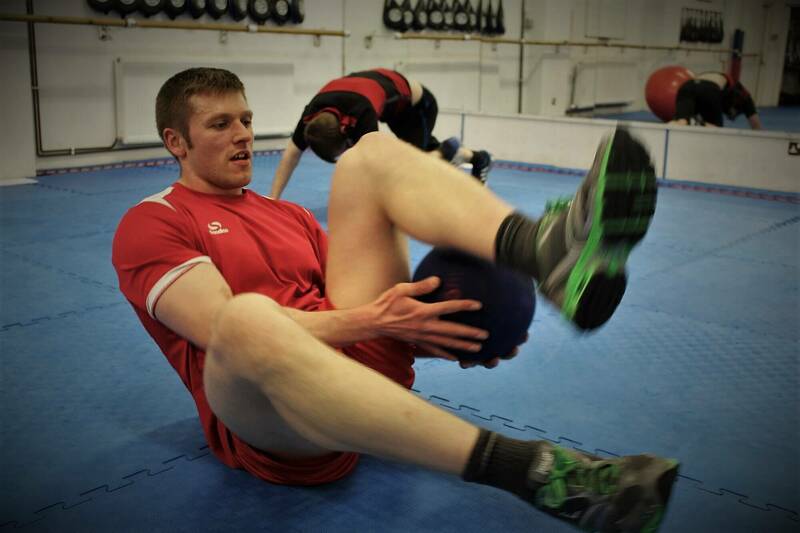 On this page you will find out more information about the awesome fitness classes and martial arts clubs that we run at Focus. If you would like to see what time the classes and clubs are on, click the button below to go to our timetable. Trends in the general fitness industry change at the blink of an eye; wear this, eat that and lift this way……..
At focus our general fitness classes are taught by highly motivated personal trainers and sport coaches. Their experience allows them to choose the best, most effective new training methods to make your fitness experience enjoyable, purposeful and risk free. 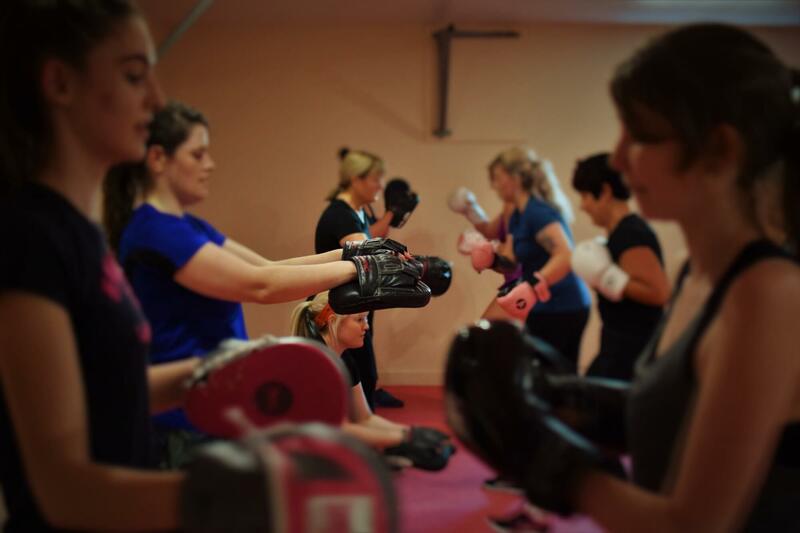 Choose from Fuctional Circuits or Ladies Only Circuits for regualr timetabled classes, or for a more personal tailored approch try either Strength and Conditioning, or Sports Specific Coaching. The classes we offer are traditional martial arts steeped in life skills and values that are not to common in todays society. We offer a variety of styles and there truly is something for everyone. Our coaches, masters, and instructors have all achieved a high standard in their individual Art and are continually developing skills. 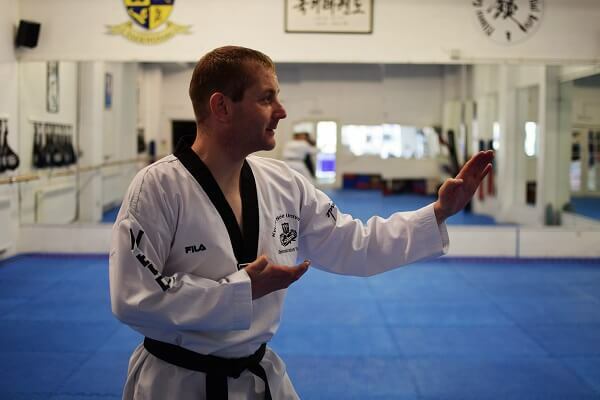 Once you find the courage to take that first step into the Dojang or Dojo to try your choice of Martial Art ….. you’ll wish you started earlier. Each of the classes in this section are taught by passionate, professionals in their fields, from Yoga to Pilates to Street Dance to individual Personal Training sessions. The diversity in each class is encouraging and admirable and a true reflection of the ability of each individual instructor, coach or teacher.